There are times when the world seems preoccupied with external appearances. What the eye sees does not always tell the true story. In his “Bikini Series”, the artist takes on the role of narrator, exploring the negative effect of family and societal pressure for one to have more. ‘More’ is to achieve an education; gainful employment; sustainable friendships and, find the perfect partner. The result is the creation of “an embarrassment in an outwardly confident lady and bitterness in a seemingly sweet nature”. 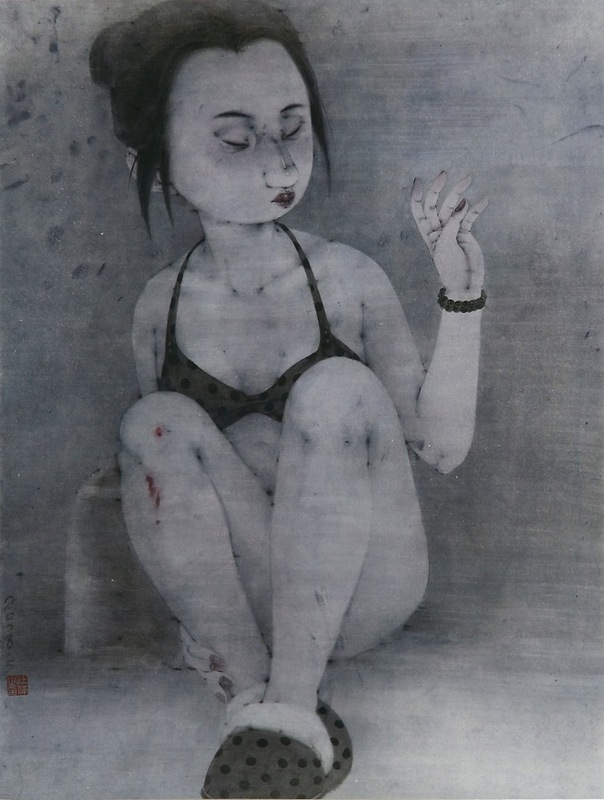 This "hurting bit by bit" says Yang She Wei "represents a dilemma that is cruel" and ever present in our modern, urban lives.